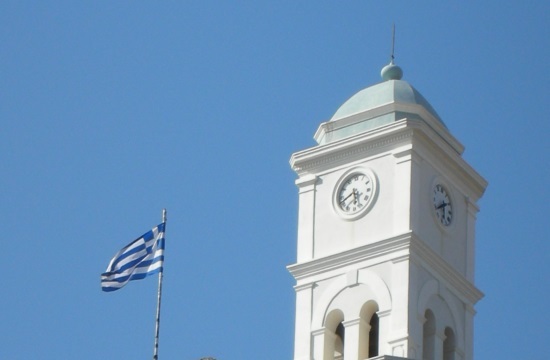 Next Sunday, March 31st, clocks in Greece will turn one hour ahead for daylight savings time. At 3 a.m., clocks will be set at 4 a.m, according to greekreporter.com. Daylight savings time always goes into effect on the last Sunday of March, to change back on the last Sunday of October, when locals switch clocks one hour back. The European Union, nevertheless, has decided on the abolition of the single common time zone change, effective in 2021. Specifically, on Monday the Transport Committee of the European Parliament with 23 votes in favor and 11 against, decided against the time change. At the same time, they call on the Commission to investigate whether the change in summer or winter time would affect the EU’s internal market. The decision shall be submitted to the plenary of the European Parliament but will be finalized in the European Council.